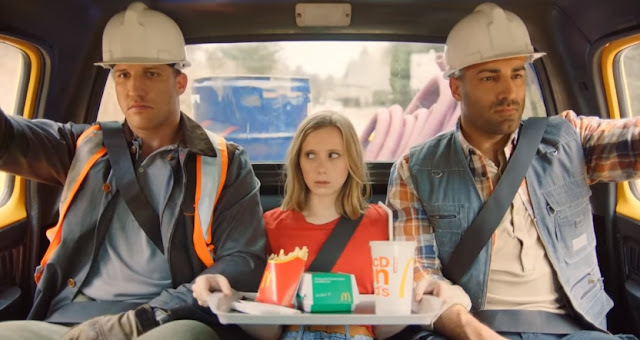 A year after the launch of its McFirst menu, McDonald’s turned to its ad agency BETC, Paris to develop a new campaign to promote the menu. Helmi, a young director behind music videos for among others Brodinski and Tiga, directed the spot, it was produced through Insurrection. The films are followed by an outdoor campaign, radio and digital.